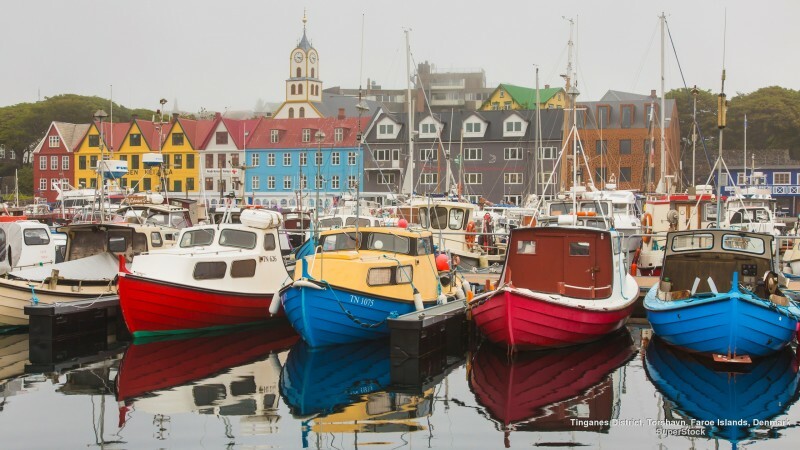 Torshavn, Denmark | Interesting: 9 Cities Where Sun Almost Doesn't Rise! The capital of the autonomous Faroe Islands lies on the east coast of the island Streymoy. Torshavn is officially considered to be the cloudest settlement in the world, solar panels will come here not soon. However, locals are very happy with their city - the standards of living in Torshavn are significantly high.